Last summer we unveiled plans for a thrilling Tron coaster-style attraction to be added in Tomorrowland at Magic Kingdom Park. Today, we wanted to share a first look at a new Tron-themed billboard at Magic Kingdom Park that’s now visible from Storybook Circus. 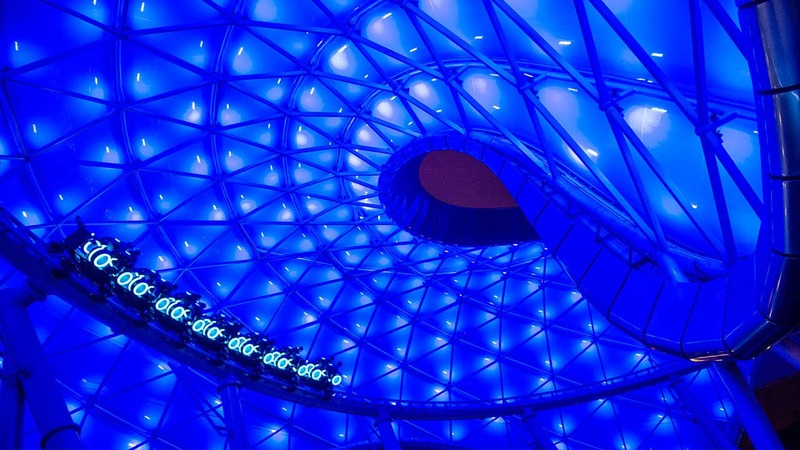 The new attraction will occupy an entirely new area next to the land’s Space Mountain, and now, as we prepare to welcome Tron into the park, a few modifications will be made to nearby attractions as construction kicks into gear. First, the Walt Disney World Railroad will temporarily take up residence at the Main Street Station starting in December 2018, pausing its grand-circle tours of Magic Kingdom Park. 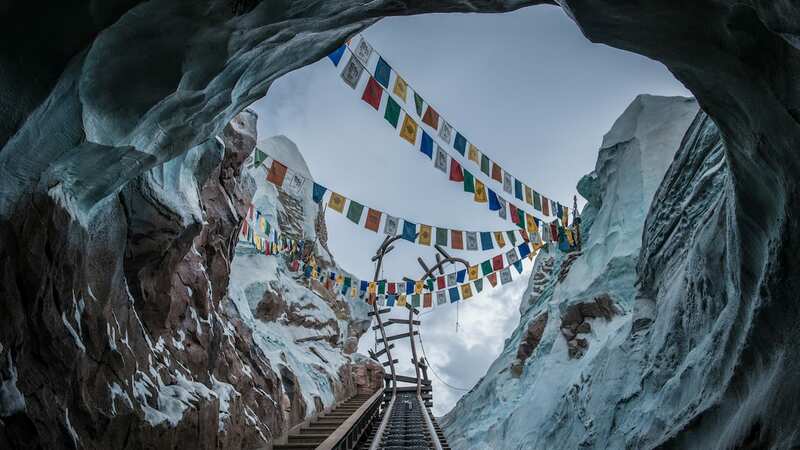 During this time, guests will be able to get an up-close look at the railroad and take advantage of one-of-a-kind photo opportunities. We look forward to sharing more updates with you on the thrilling new addition of Tron as work progresses. Keep your eye on the Disney Parks Blog for more. This is a fantastic ride!!! By please never get rid of the peoplemover! Please please please – do NOT get rid of the Peoplemover! I can’t wait to ride Tron for the 50th Birthday for Walt Disney World in 2021. 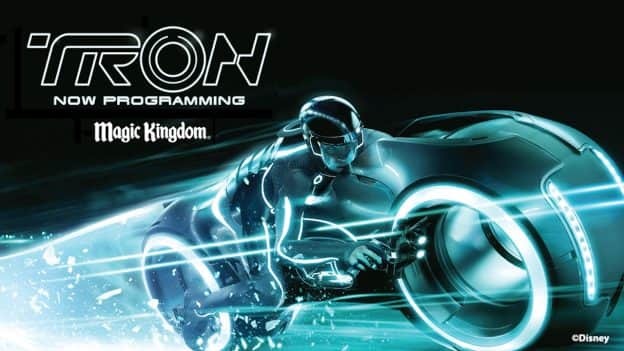 It’s going to be Awesome ride and I hope that Tron will be number one for all Thrill rides! When will we see Tomorrow Land changes at Disneyland California and what will they be? Can’t wait! Have there been any thoughts of running the Walt Disney World Railroad backwards as was done during the construction of Splash Mountain to keep the Attraction active? WOW! I think I missed that headline last summer! 2021!!! Any idea if it will be early or later in the year then?